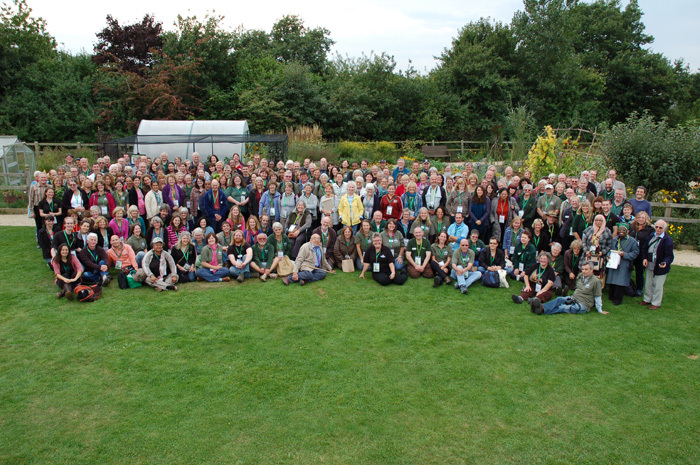 Volunteer Master Gardeners Conference at Ryton Gardens. Photo: Garden Organic. We believe that London schools should be connected with local support – from food networks and community gardens, to green-fingered locals and food businesses. A community on your doorstep helping you grow. Visit our 'Resources' page for more learning and growing resources, including fantastic termly activities for use at every point in the school year.